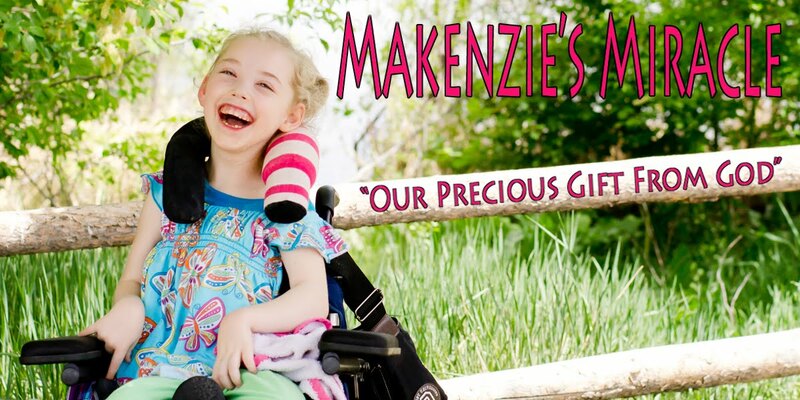 I just have a few minutes but I need all of Makenzie’s prayer warriors to pray for another little boy tonight!!! His name is Ethan! He has Cancer and is not doing well at all tonight! His family is very beautiful and loves Jesus very much! His web site is www.ethanpowell.com and if you click ..S you can read the most recent posts! PLEASE PLEASE PLEASE PRAY for lil E, he needs a miracle tonight! Ethan got his miracle this morning. It wasn’t what all that love and care for him wanted but it was time for him to go HOME! Ethan is with Jesus tonight. He is pain free and happy! Please pray that The Powells feel Gods touch and grace! I can’t even imagine what they are feeling right now! We came very close a year ago but I still get to hold my baby. Please Pray for this family! They need ALL of their family in Jesus to stand around them tonight and in the coming days and weeks! Thank You so much!